An English Rose in France: A couple of usefull sites. Stuff for sale, some bargains to be had. Free (at the moment) English TV on line, good quality sound and picture, 8 channels at present they aim to expand on this and will be selling packages. Still as I said, free for now. 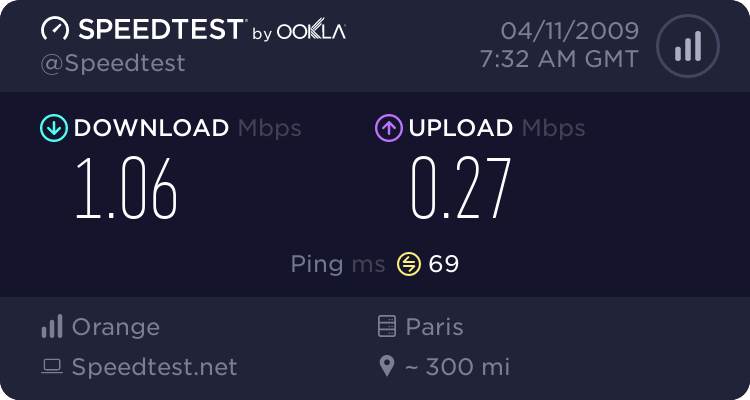 Test your internet speed, you pay for how much? See what you really get.